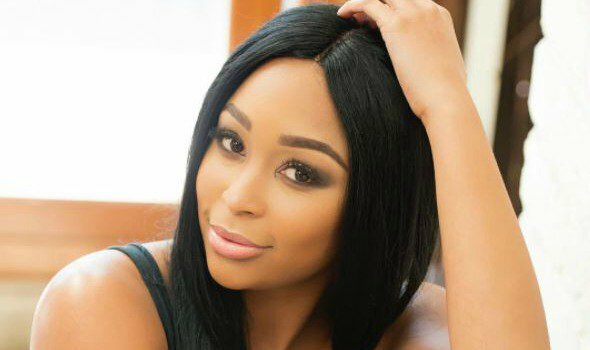 Minnie Dlamini will be walking down the aisle in a few months, and if she has her way, she will do so to the sounds of MiCasa. The TV and radio personality attended the group's listening party in Johannesburg last week, not just as a fan, but as a potential client. She wants the 'Jika' hitmakers to serve as wedding singers on her big day in September, according to ZAlebs. Minnie and her fiancé Quinton Jones are reportedly planning a lavish, but small, ceremony which will take place in either Cape Town or Durban. MiCasa's booking fee for gigs is around R80,000, according to media reports, but their wedding fee is likely to differ. We doubt Minnie will have any problem forking out the cash. She made headlines in June after it was revealed that she signed a R6-million deal with MultiChoice that would allow the broadcaster to show her wedding on TV. Minnie denied that she was being paid the huge amount, but admitted that they were still in negotiations. Only time will tell if MiCasa will be on wedding singer duty at her wedding? In the meantime, the 26-year-old is busy preparing for her traditional gift-giving ceremony (umembeso), which is taking place this weekend. Here's a throwback to one of our favourite MiCasa songs, 'Jika'. It will certainly get Minnie's guests on the dance floor.